The Royal Shakespeare Company brings The Comedy of Errors to city college. 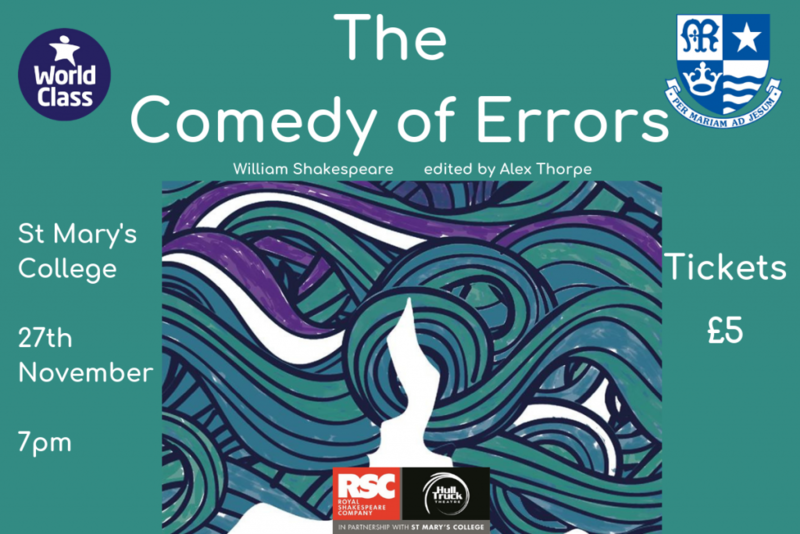 RSC – The Comedy of Errors comes to St Mary’s College. Be the first to comment on "The Royal Shakespeare Company brings The Comedy of Errors to city college."